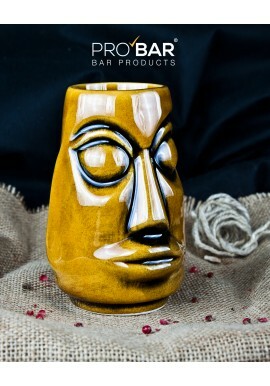 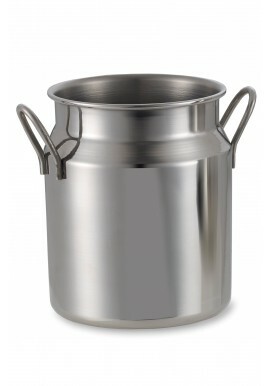 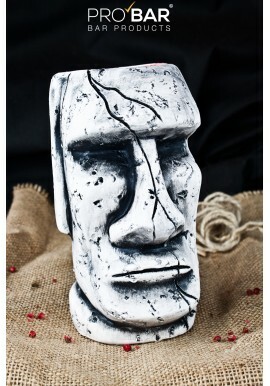 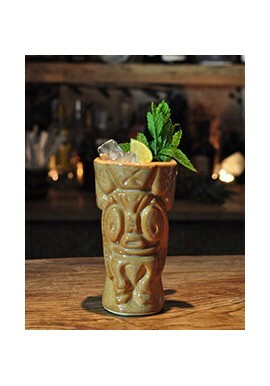 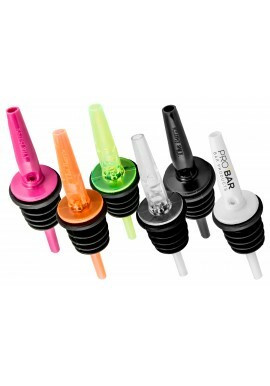 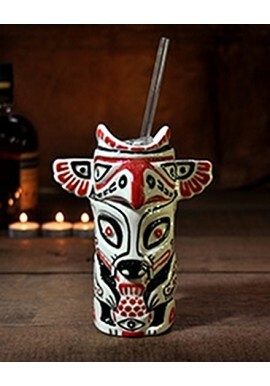 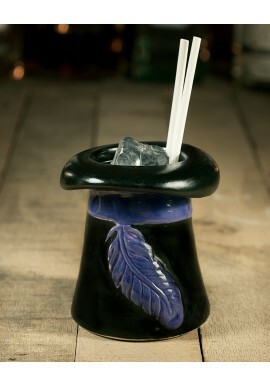 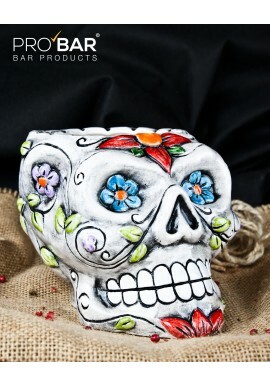 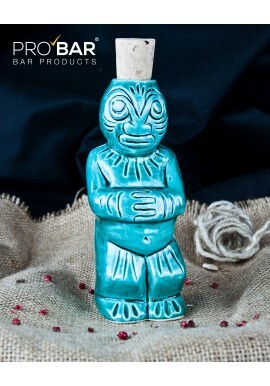 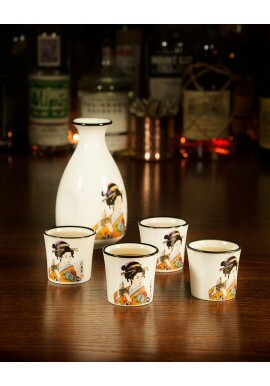 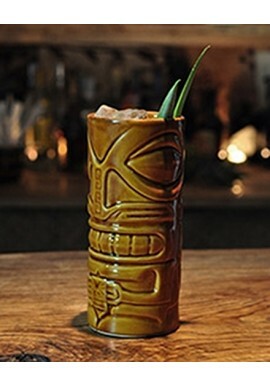 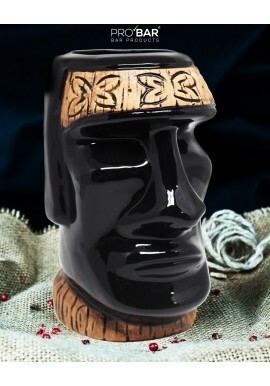 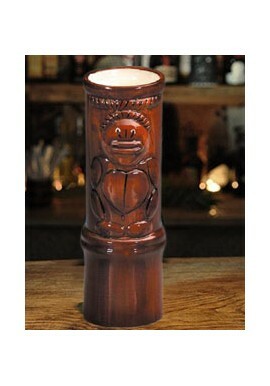 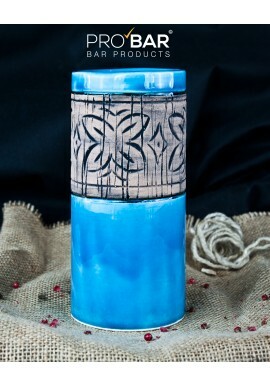 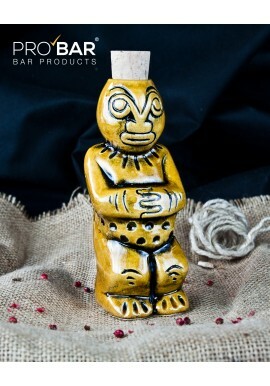 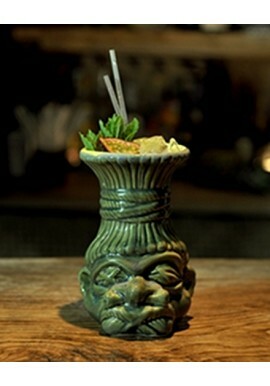 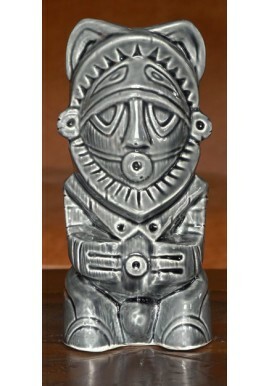 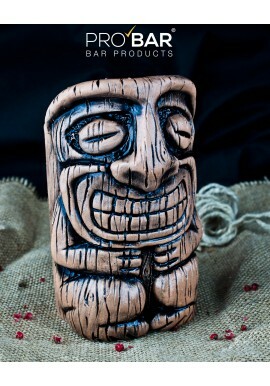 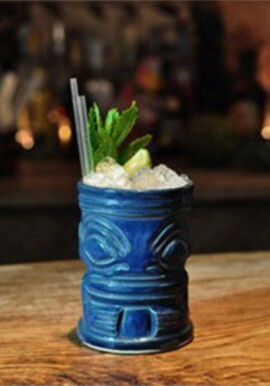 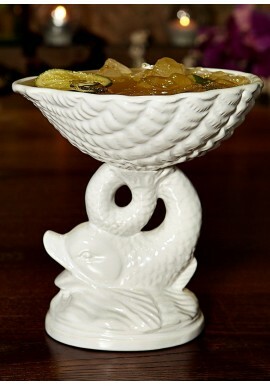 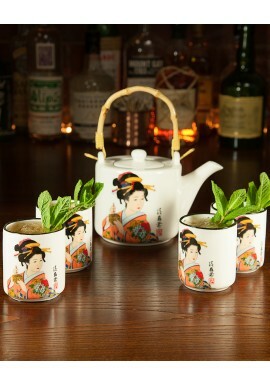 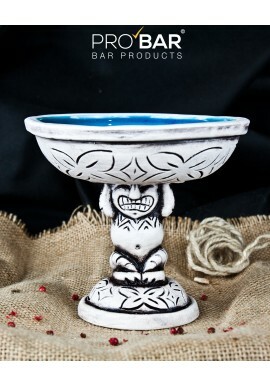 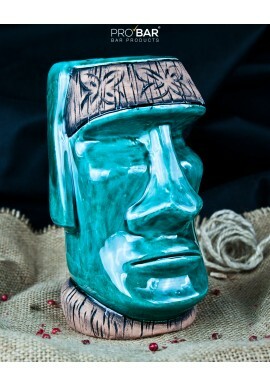 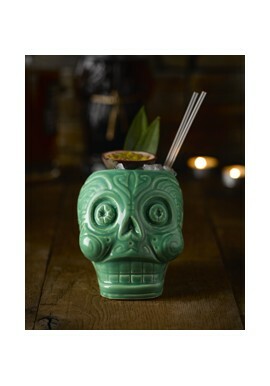 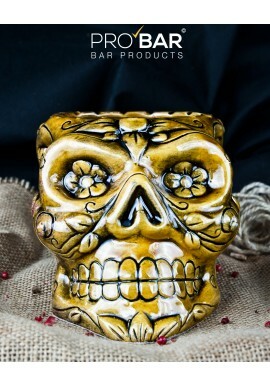 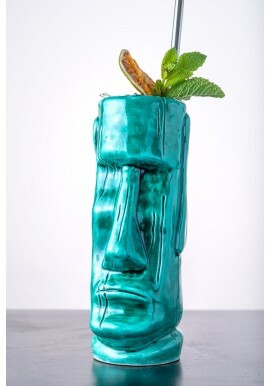 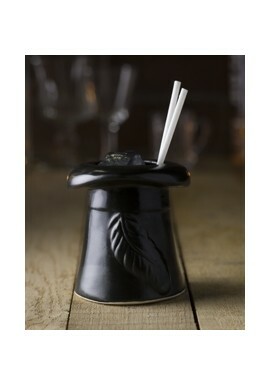 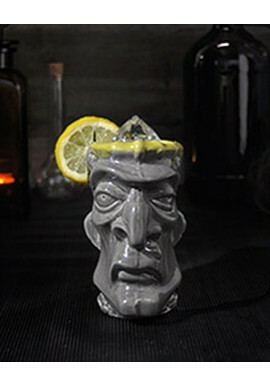 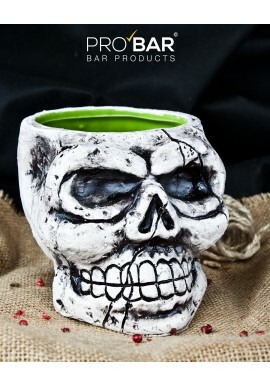 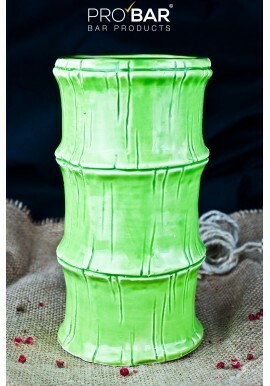 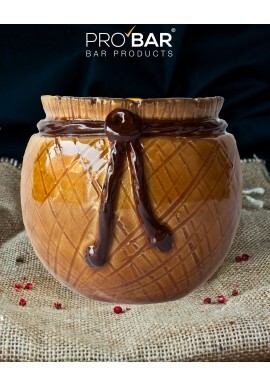 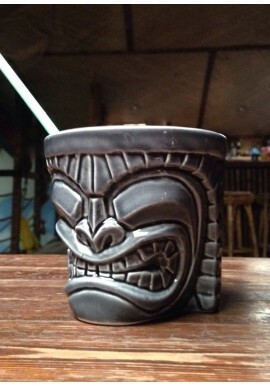 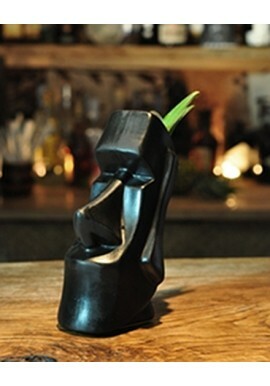 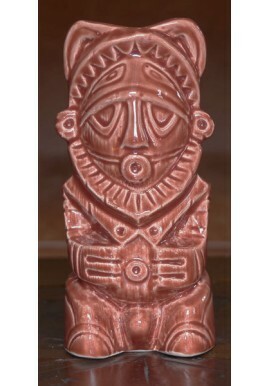 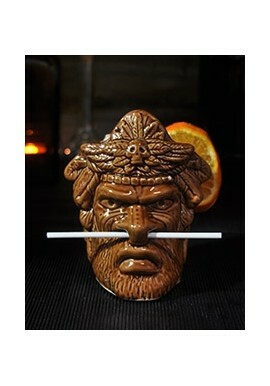 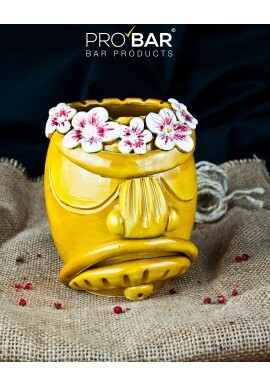 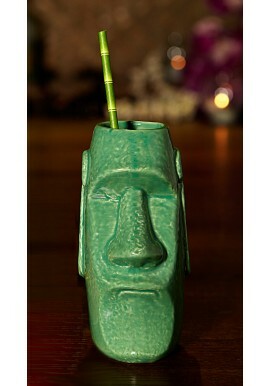 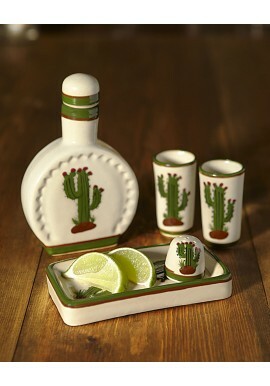 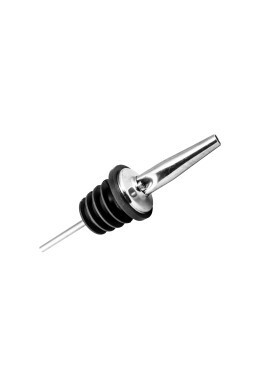 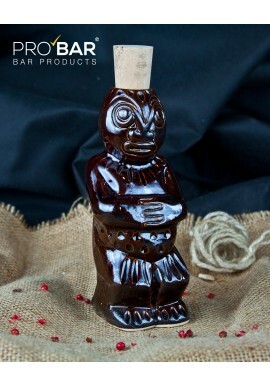 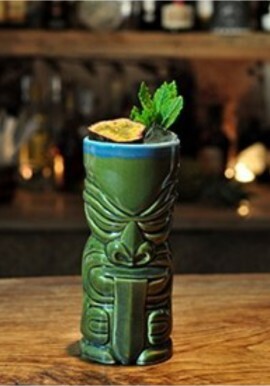 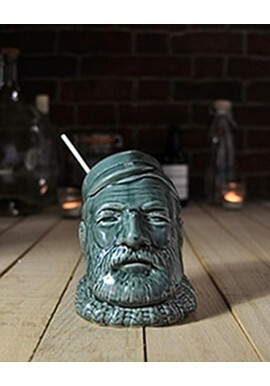 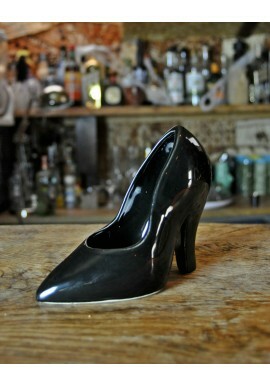 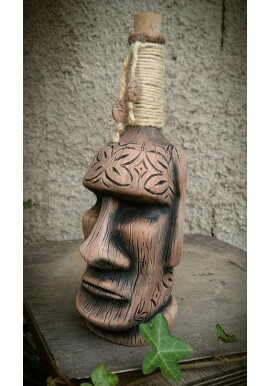 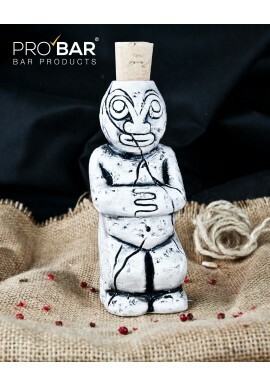 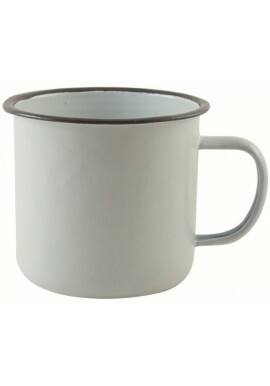 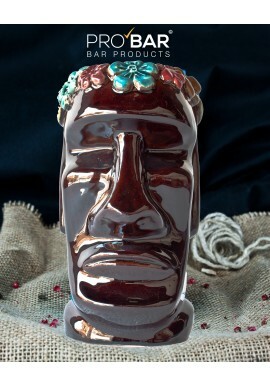 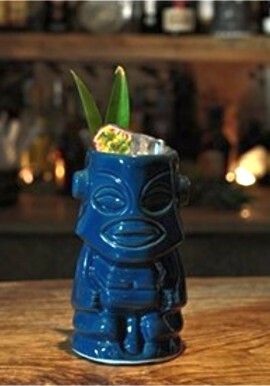 Tiki, also known as Tiki Mug, inspired by the Maori gods, are popular all over the world. 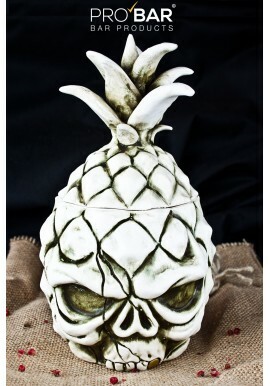 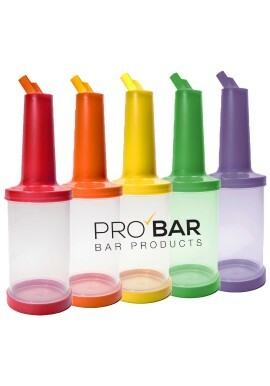 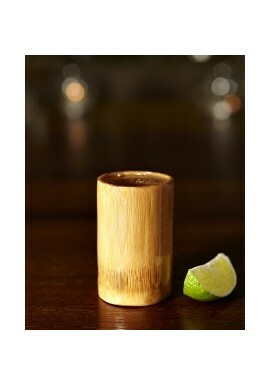 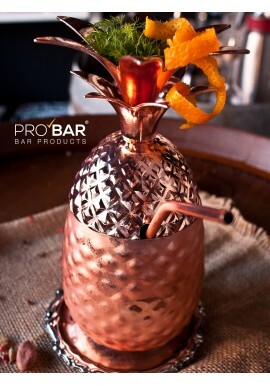 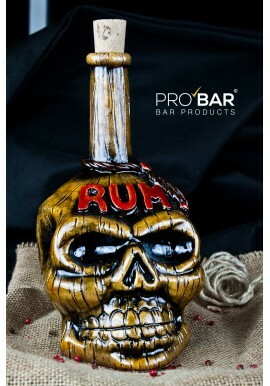 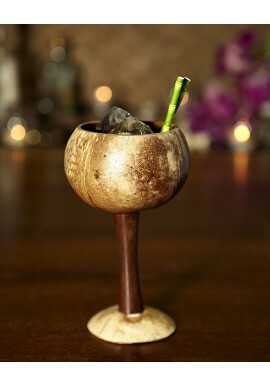 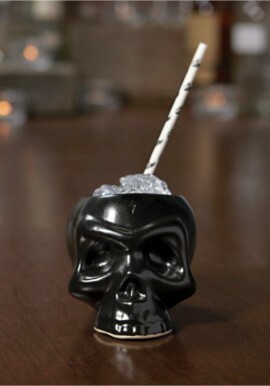 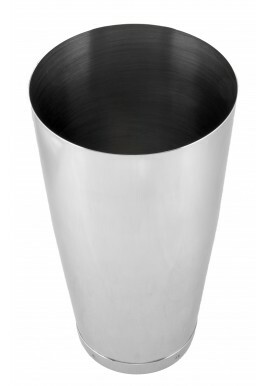 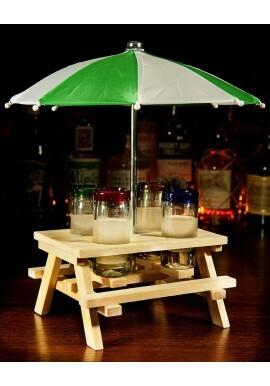 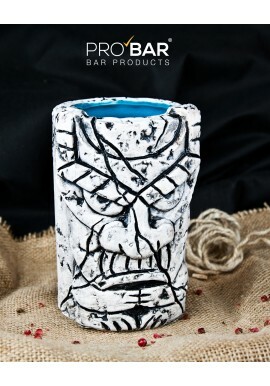 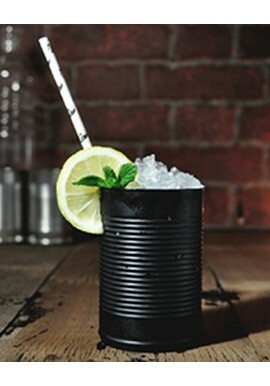 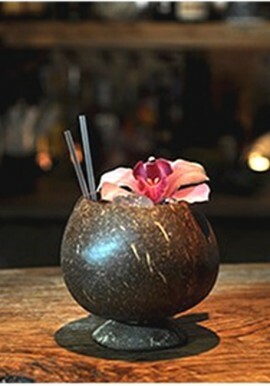 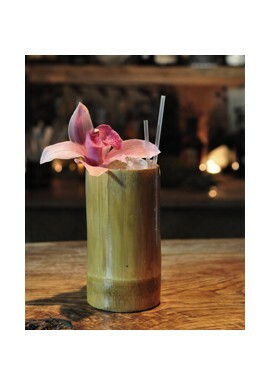 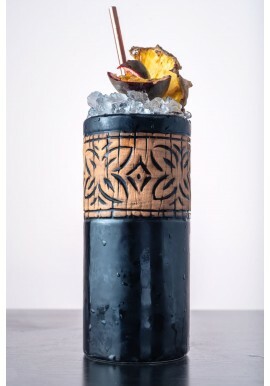 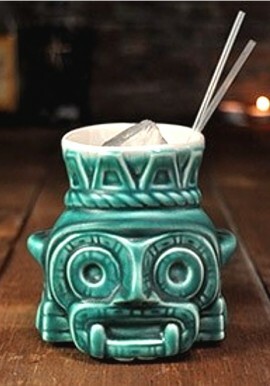 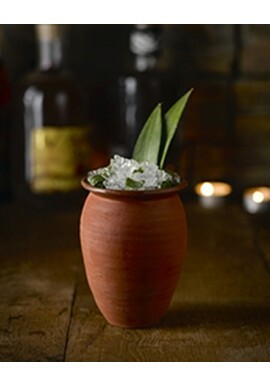 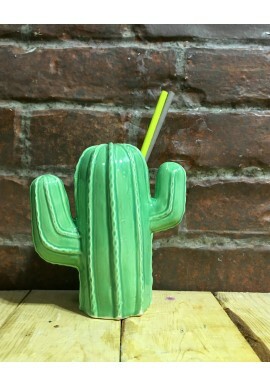 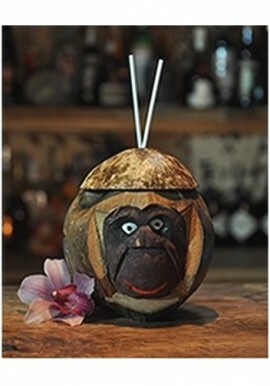 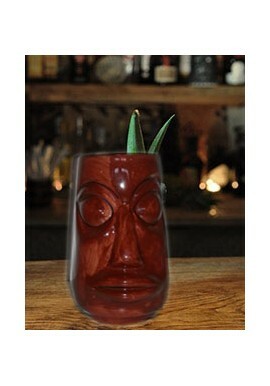 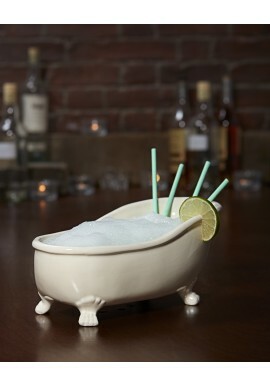 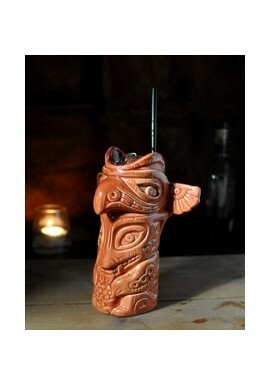 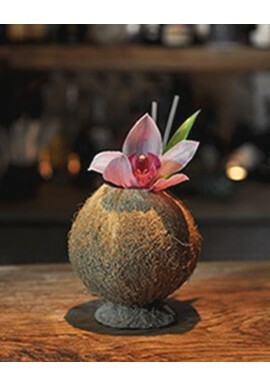 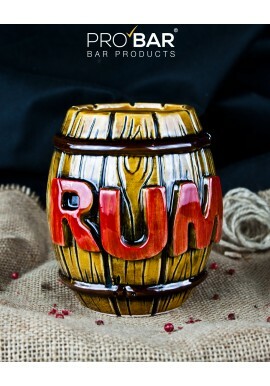 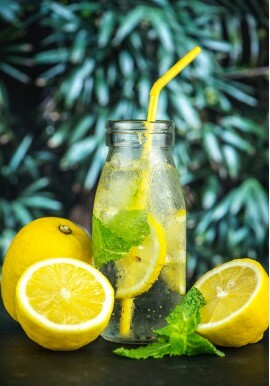 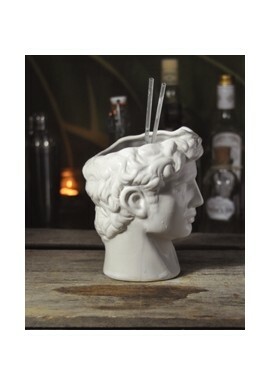 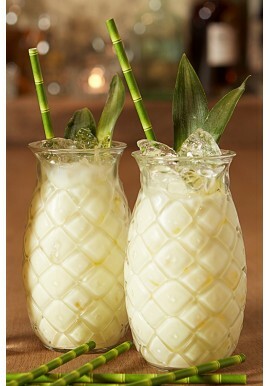 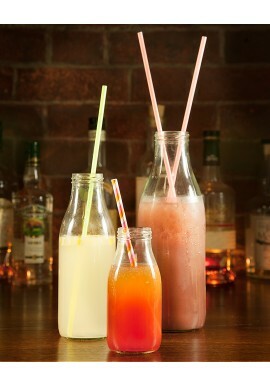 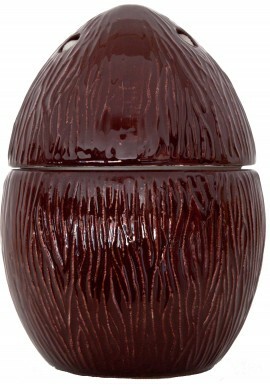 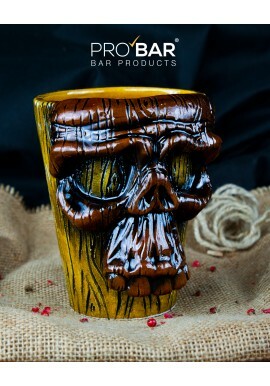 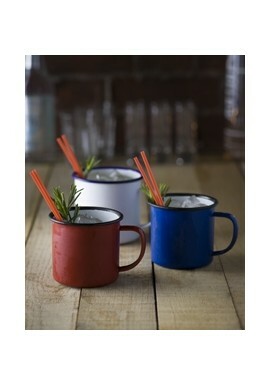 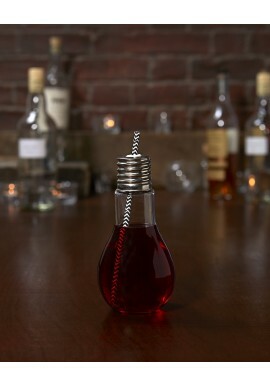 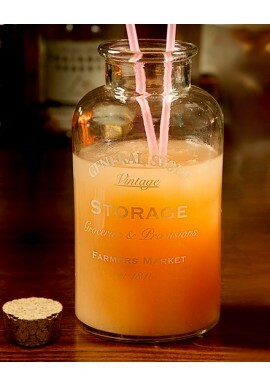 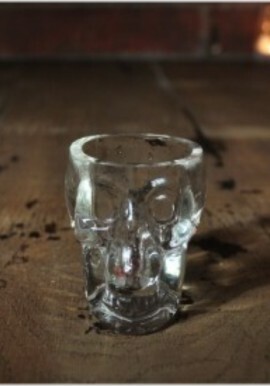 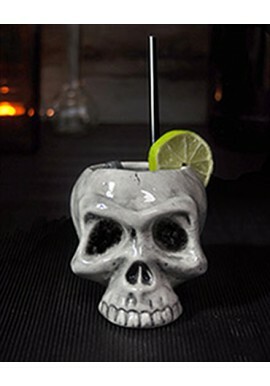 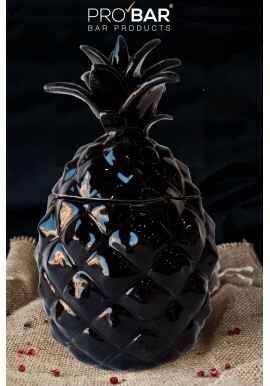 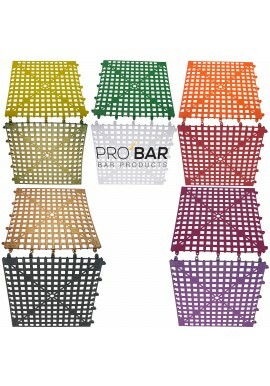 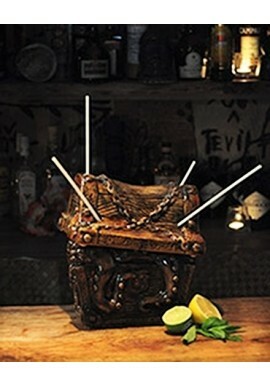 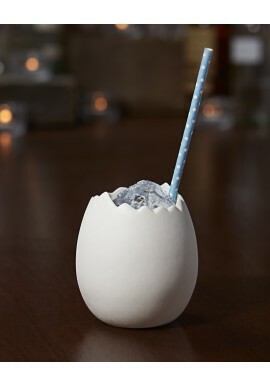 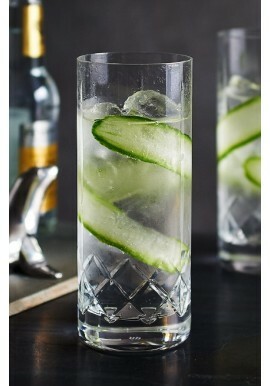 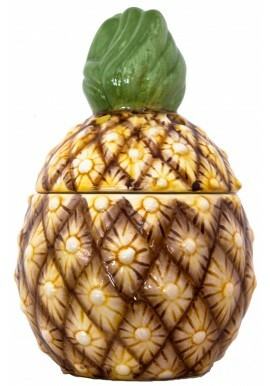 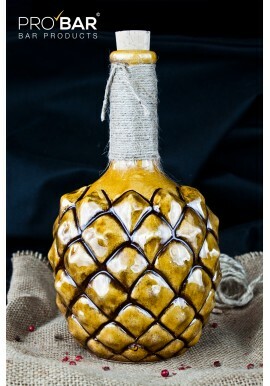 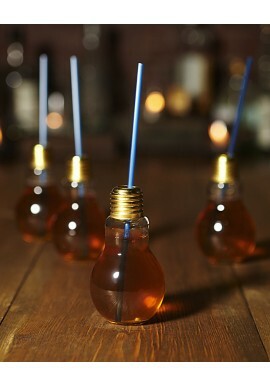 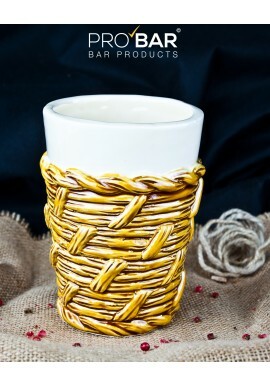 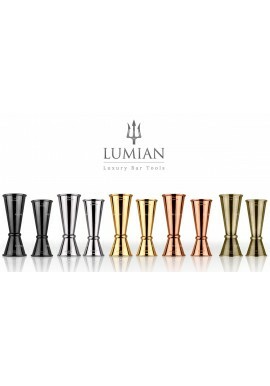 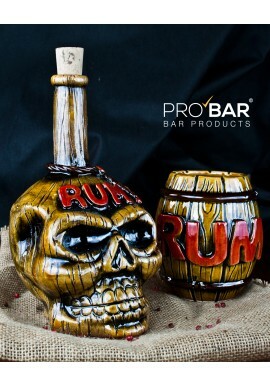 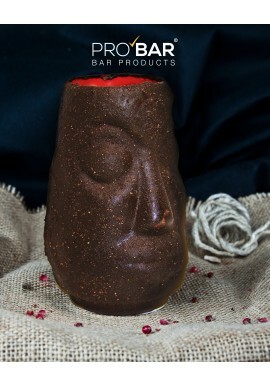 Our high-quality, stylish, hand-made Tiki glasses are ready to decorate your party and make your cocktail unique! 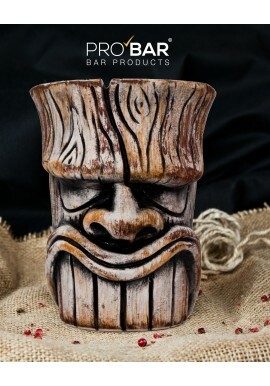 Tiki Mugs There are 89 products.